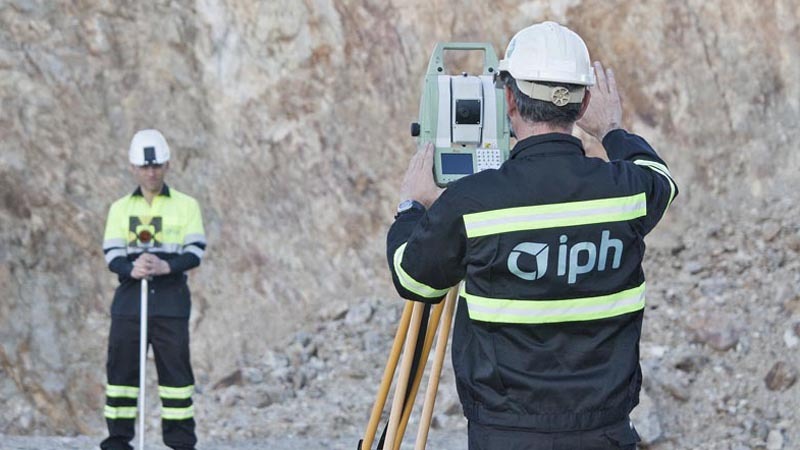 IPH’s Project Manager goes beyond only complying with current rules and regulations as he/she is involved in a wide range of tasks including monitoring, inspecting and training all within a framework of the highest quality. As such we have an excellent tool to support us in all projects, our Project Managers. For the exploitations that require blasting we offer the services of Blasting Project Management, carrying out specific blasting projects and those authorized with the regular use of explosives. 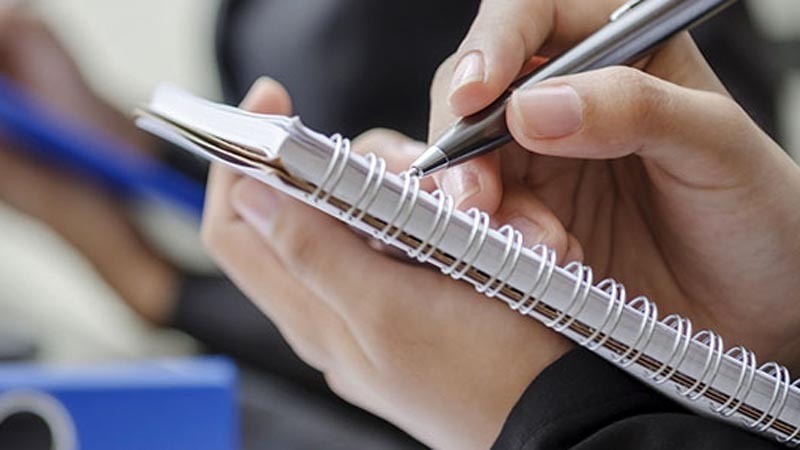 The technical versatility of our team of professionals allows us to develop a concrete approach to each case, using assessments and a series of specific tools to aid us. Our aim is to achieve the best results in order to optimize the processes. 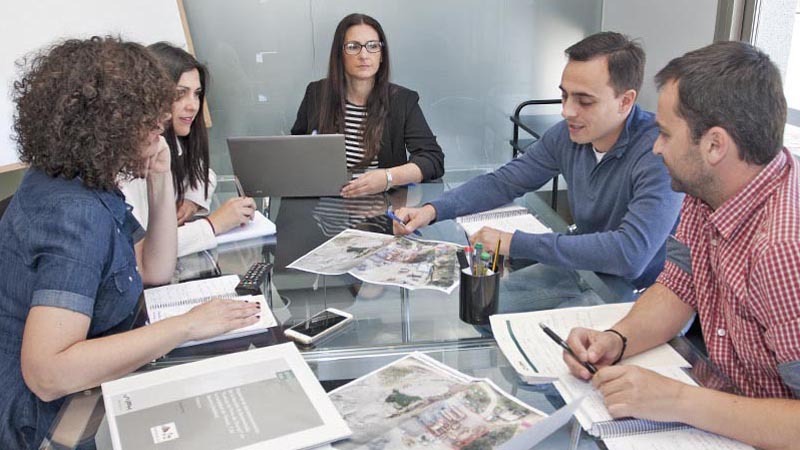 The combination of our multidisciplinary departments enables us to provide the best solutions for each project. 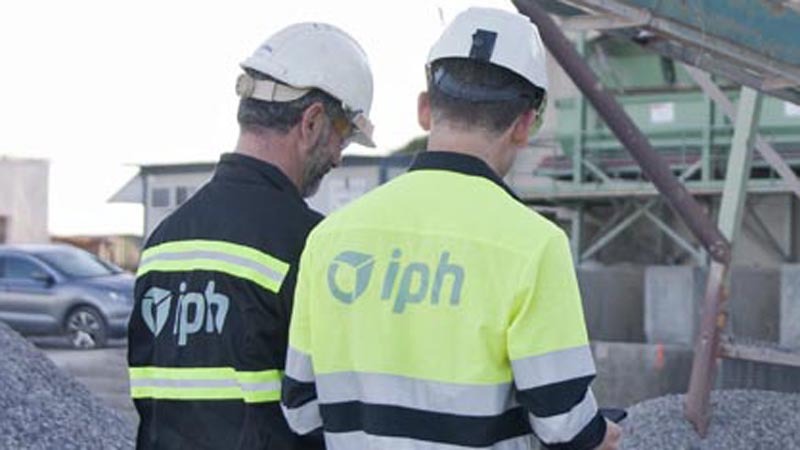 IPH is an organizer of the Tripartite Foundation for ‘on-the-job’ training.